Did failed Greater Manchester UTC get 'free pass' despite warnings? Did failed Greater Manchester UTC get ‘free pass’ despite warnings? The viability of the failed Greater Manchester university technical college was questioned by government officials even before it opened, but ministers still allowed the project to proceed, new documents have revealed. Correspondence seen by Schools Week shows Department for Education bosses believed the state-of-the-art UTC, which cost £9 million to build, would only be viable if it recruited 173 pupils in its first year. Yet records show it was allowed to open with fewer than 100, before it closed three years later. Michael Dwan, a venture capitalist and founder of the controversial Bright Tribe academy chain, was granted permission to open the UTC in 2013 by education secretary Michael Gove. Documents show he was also handed a £300,000 grant to cover project development. 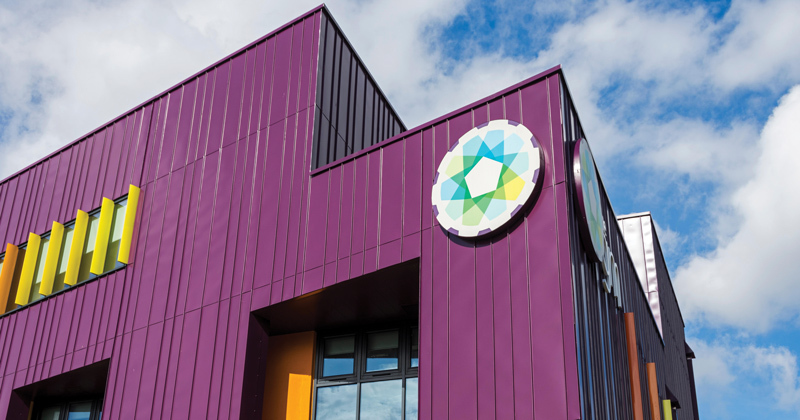 But the project was already unravelling by the following spring, months before the UTC opened on a purpose-built site in Oldham. In a letter to Dwan dated May 8, 2014, an unnamed official from the Department for Education warned that only 65 pupils had been recruited to start that September, less than half of the “minimum viable number” of 173 agreed in the school’s funding agreement. The official warned that with such few pupils, Dwan could not “deliver the full educational offer that I know you aspire to”. Despite these warnings, the UTC opened as planned in September 2014. Its school census showed just 98 pupils on roll the following January. When the school closed in September last year, it still had fewer than the DfE-stipulated target of 173. 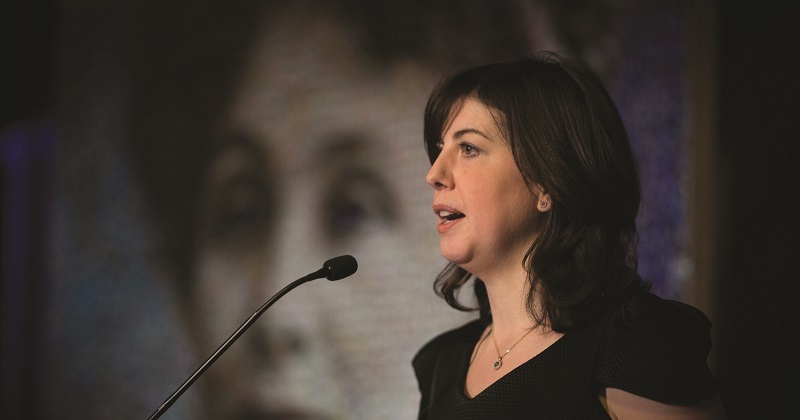 Lucy Powell, the MP for Manchester Central and a former shadow education secretary, accused the DfE of giving the school’s sponsors a “free pass”. “It’s clear now that even before this school opened, its future was bleak,” she told Schools Week. “Officials signed off plans for this school despite knowing that it was unsustainable from the outset, giving the sponsors a free pass even though they had fallen at the first hurdle. Powell demanded “much more robust challenge and support” when new school proposals are being considered, “rather than the free-for-all which has seen serious failure bringing our schools system into disrepute”. Other documents obtained by Schools Week show that further concerns were raised by officials in a 2015 report from DfE officials. Although the report itself has not been released, we did obtain Dwan’s response, outlining a series of changes made at the under-fire school, and criticising officials. In a letter on Greater Manchester UTC-headed paper, Dwan said he was “disappointed with the tone” of the civil service report, and demanded more support. “I expected a more supportive approach to the challenging circumstances we have inherited and a greater recognition of the actions we have already undertaken, independent of your visit. I also expected a greater acknowledgement and acceptance of the reality and the data shared with you. A spokesperson for Dwan’s office said he had agreed to sponsor the UTC because it was “seen by stakeholders as a viable model for provision for Manchester”. “In the first year of operation of a UTC, it is normal for losses to be made as student numbers rise to a level that can make a college viable and Mr Dwan personally contributed £500,000 to the operation of the UTC,” the spokesperson said. The Department for Education declined to comment. At a time when our schools are preparing themselves for the impact of the keenly awaited teachers pay award, because their leaders know there is insufficient funding to cover the likely costs, the messianic supporters and architects of the education ‘market’ rely, yet again, on the DfE for succour. Not to be disappointed, despite Lucy Powell’s obvious frustration over the ‘free-for-all’ when new school proposals are being considered, and despite Schools Weekly’s obvious attempts to seek its views, ‘the Department for Education declined to comment’, and we all know why. Sadly, it is not just the damaging impact of the ‘free-pass’ mentality on the process of delivering much needed new schools, as outlined in this report, far more important is the collateral damage caused to the pupils and their families when the process goes awry. In the face of this, it isn’t enough to simply bemoan the “lack of accountability and rigour leading to failure.” resulting from the direct actions and neglect of public officials and ministers. It is time for the official opposition to step up. The future of the education service is too important to allow this ‘free-for-all’ to continue. If we want an education service truly free for all at the point of access, we need to be more proactive in holding anonymous officials and ministers to account. Now there’s a job for Lucy Powell and her party!